This week we’re sharing the first of several episodes we recorded live at AME San Diego. 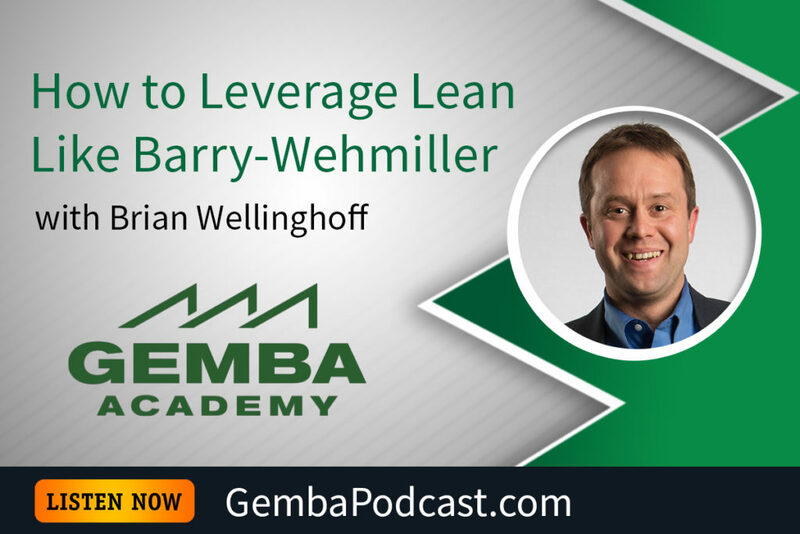 For this episode, our guest is Brian Wellinghoff. 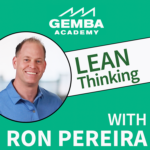 Ron and Brian discussed Barry-Wehmiller’s lean journey, the lessons Brian has learned, and more. An MP3 version of this episode is available for download here. What about the Barry-Wehmiller story resonates with you the most?